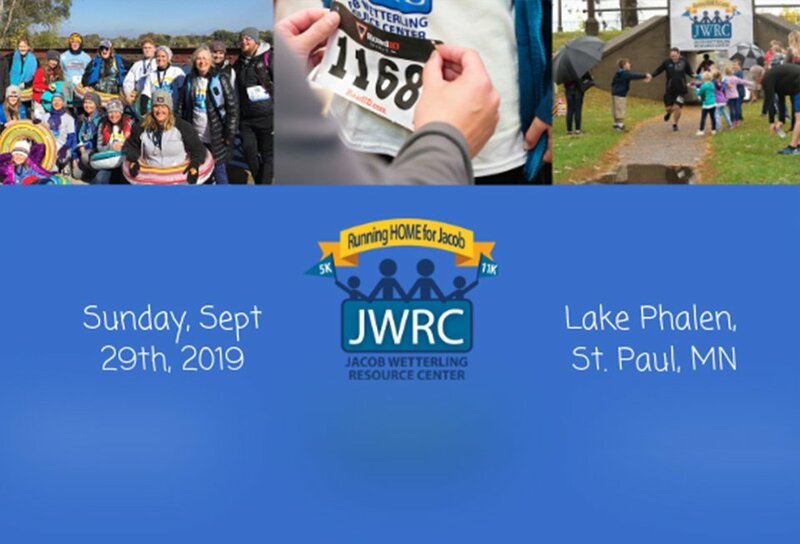 Join Jacob Wetterling Resource Center on Sunday, Sept. 29th, 2019 for the 4th annual Running HOME for Jacob run/walk event at Lake Phalen park in St. Paul, MN. Lace up your sneakers to participate in the individual or team 5 K or 11 K- and get ready to cheer on the kiddos in the 1.1 K children's race! 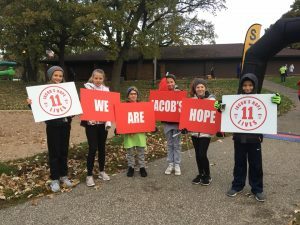 Started in 2016, our we are excited for Running HOME for Jacob to be in it’s fourth year! We are grateful for everyone who has supported this event through participation and sponsorship. 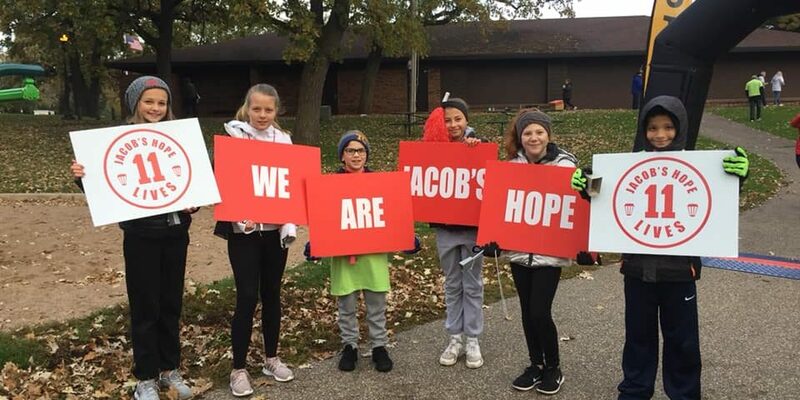 Running HOME for Jacob has always been a day for everyone to come together as a community around Hope for Our Missing and Exploited, and to raise awareness and learn about the prevention of child maltreatment. This year we are excited to offer team registration for our 11 K which is inspired by the 11 traits that we honor Jacob with- and strive to exemplify every day. 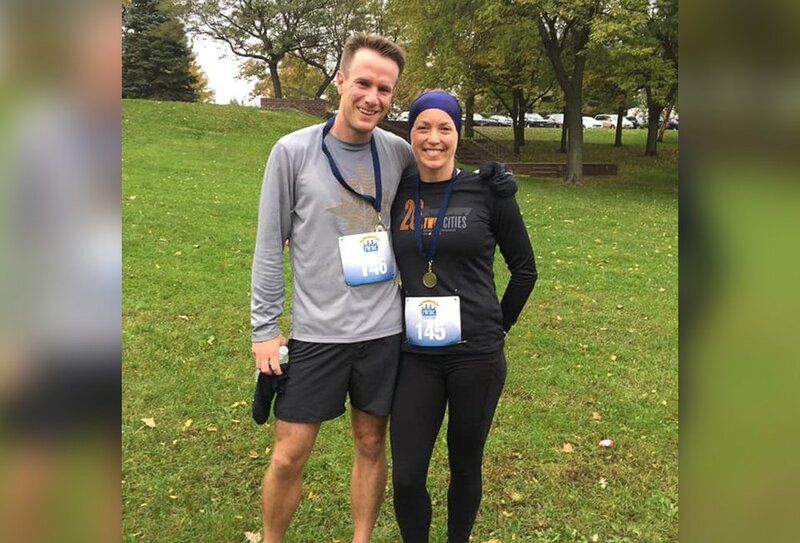 See you at the starting line on Sunday, September 29th, 2019! Ongoing family fun activities throughout the day! When is early Packet Pickup? Could I see a course map? Yes! 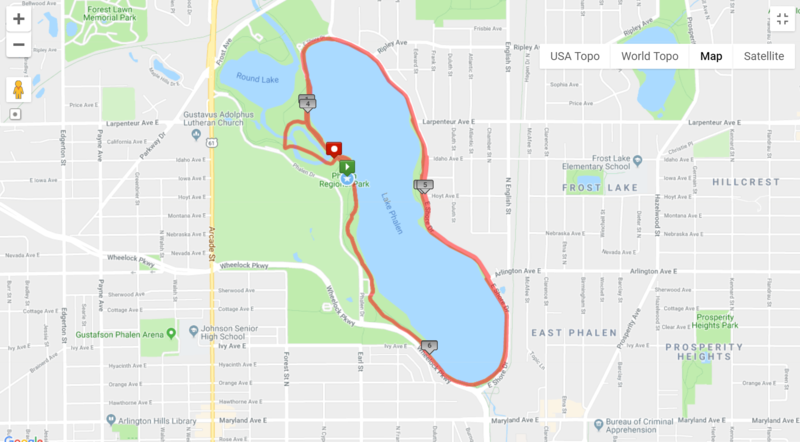 Please click below to download the course map for the 5 K and 11K! Yes! 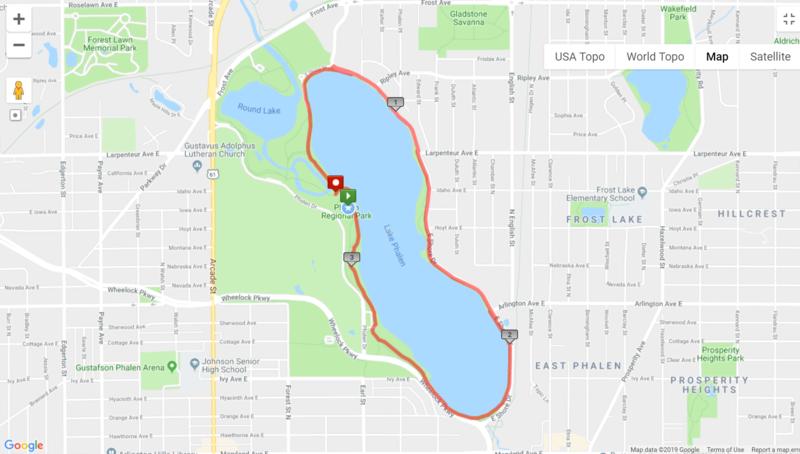 Parking is available in one of 4 parking lots at Lake Phalen Park. Volunteers will be on-site to assist you with parking. You may also download a PDF that shows the location of each lot, here. Yes! 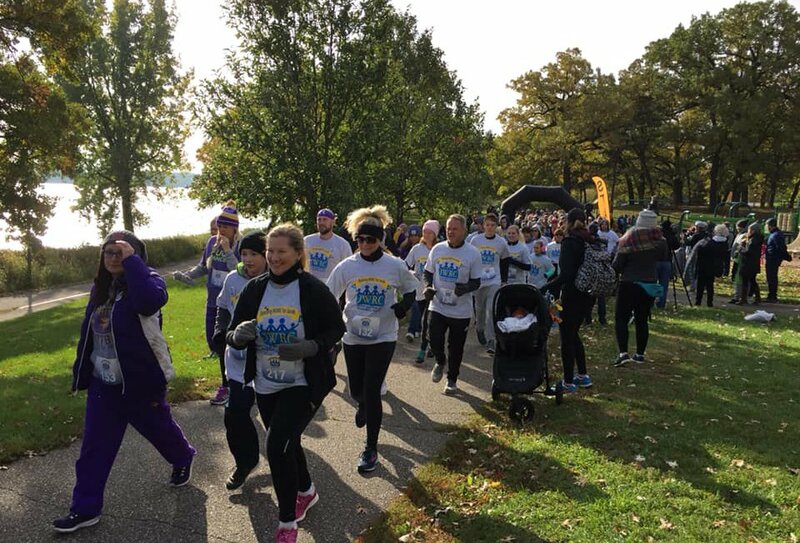 Feel free to run, walk, push, or roll to participate in the 5 K or 1.1 K children’s race. We love our furry friends, but unfortunately we cannot allow pets at our event (service animals are welcome with proper identifying apparel). How many members do I need to register as a team? We welcome teams with a minimum of 4 members to register under our special team pricing! Our event will be held rain or shine, but please visit our JWRC Facebook page for up-to-date info in case of severe weather! Yes! Same-day registration will begin at 7:00am on Sunday, Sept 29th at the Phalen Park Picnic Pavilion. 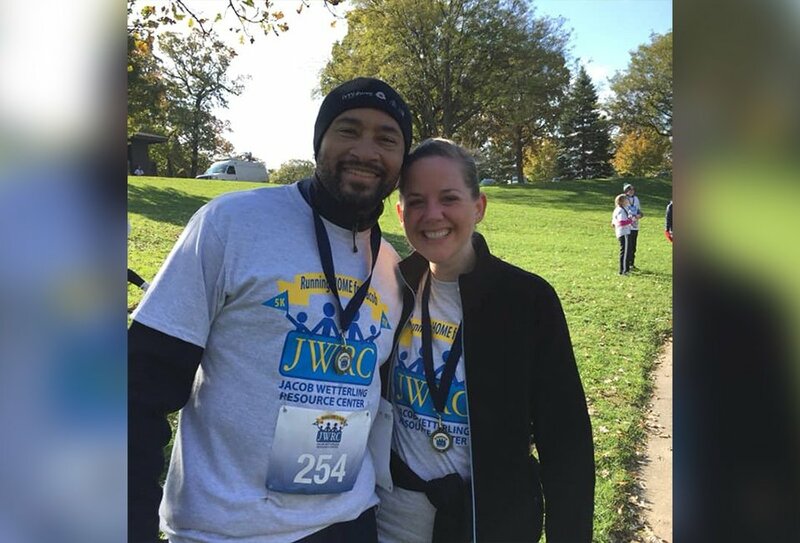 Please contact us using our Online Contact Form and select the Running Home for Jacob category to ensure it is routed to the correct team members. Our wonderful volunteers are what makes Running HOME for Jacob the special event that it is! 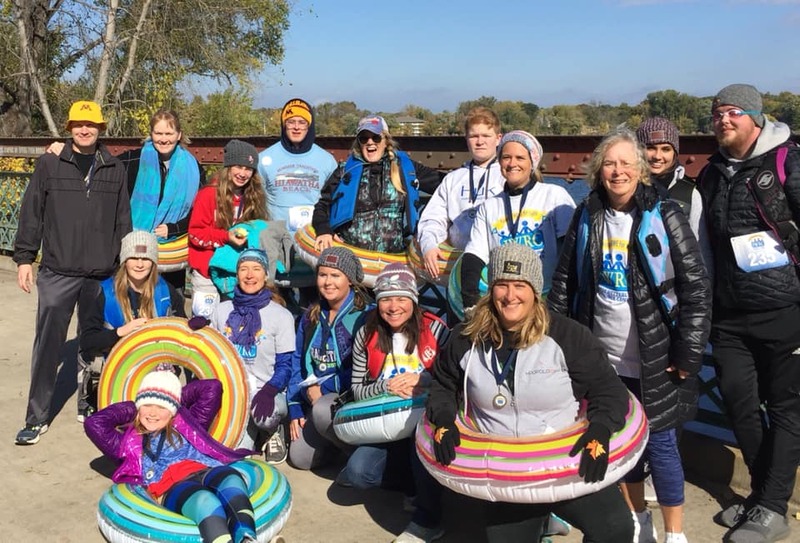 If you are interested in volunteering at the event, please contact us using our Online Contact Form and select the Running Home for Jacob category to ensure it is routed to the correct team members. which opportunity best suits you! Want to be a partner in ending child maltreatment and making this event the best it can be? Become a sponsor TODAY! Interested in sponsoring? 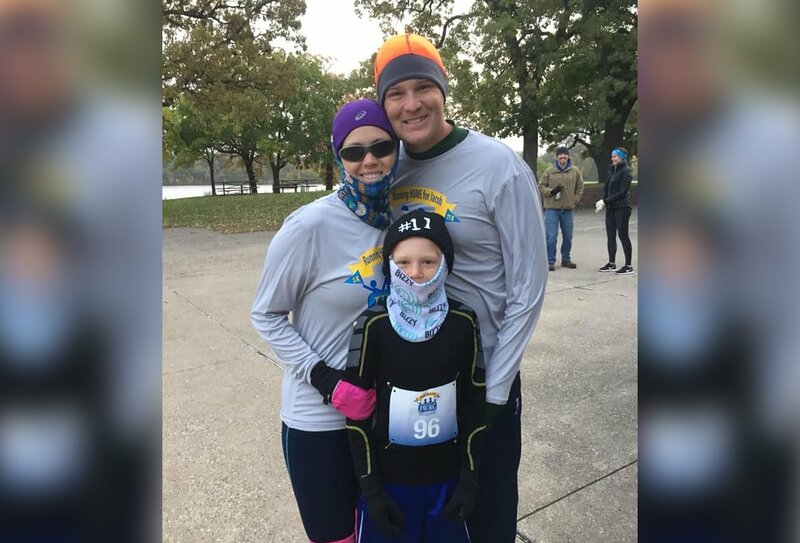 Please contact us using our Online Contact Form and select the Running Home for Jacob category to ensure it is routed to the correct team members.